Troy Oswald, Chief of the Paterson Police Department in New Jersey, sadly reports the death of Officer Tamby Yagan. Officer Yagan, 41, sustained critical injuries in a vehicle crash when his patrol vehicle struck a parked car. Yagan was transported to St. Joseph’s Regional Medical Center where he succumbed to his injuries. The cause of the mid-morning crash remains under investigation. 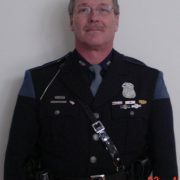 An autopsy is being conducted to determine why the officer lost control of his patrol vehicle. It is suspected that he may have suffered a medical emergency immediately prior to the collision. 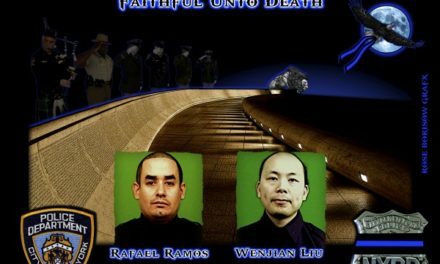 A witness that wished not to be identified, stated that “the patrol vehicle was traveling at a high rate of speed,” however there were no official indications that Officer Yagan was involved in a pursuit. A few media reports indicated that Yagan was responding to a call when the crash occurred. Speziale said Yagan also was a devoted father to his young son. “He was a well-rounded person,” the director said. 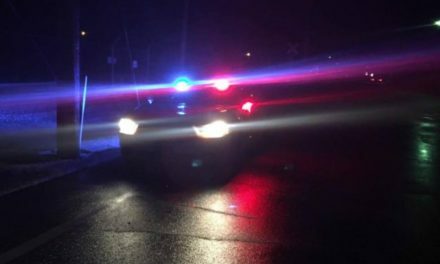 The crash investigation is being conducted by the New Jersey State Police along with the Coroner’s Office and the Passaic County Prosecutor’s Office’s Fatal Traffic Accident Unit. 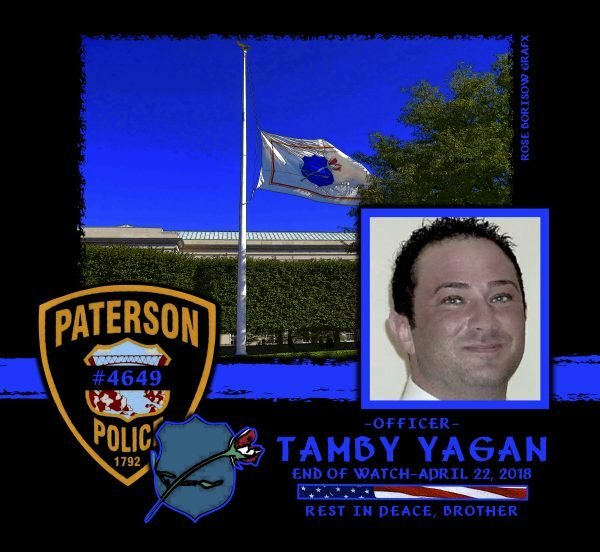 Tamby Yagan served the Paterson Police Department for 15 years and was assigned to the department’s Traffic Division. He also served the neighboring City of Prospect Park as a volunteer firefighter for six years. Khairullah said Sunday evening that he and Tamby, as young men, spent their evenings together and played football every weekend, reported northjersey.com. Yagan was divorced and is survived by his seven-year-old son. 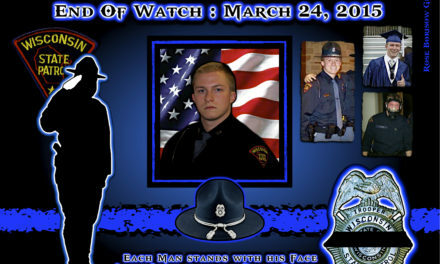 Officer Tamby Yagan is gone, but will never be forgotten. EOW: Sunday, April 22, 2018.